KICKING BALLS AND FLIPPING CUPS! 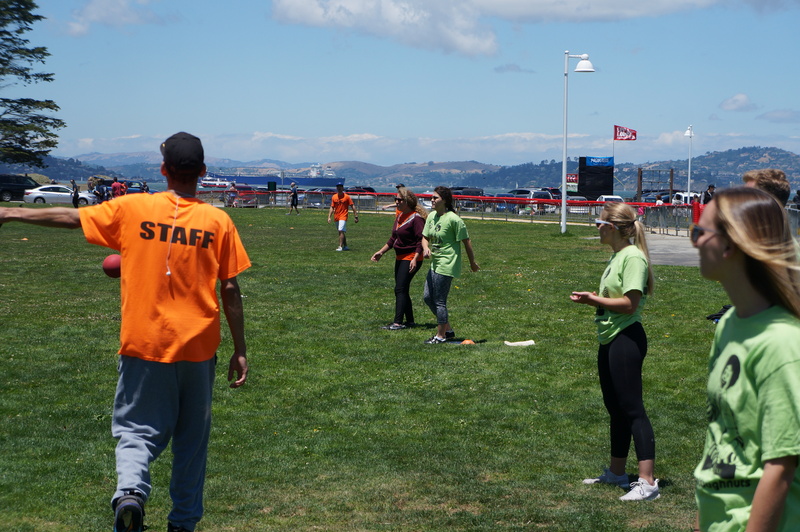 KickballNB (in Petaluma) has arrived! The Summer season will be on Thursday Nights beginning July 11th at McNear Park. Really excited to bring the kickball tradition to Petaluma. New leagues always need some help getting off the ground, so help spread the word! Contact us if interested or with any questions. Get on the mailing list to the right to stay in the loop!